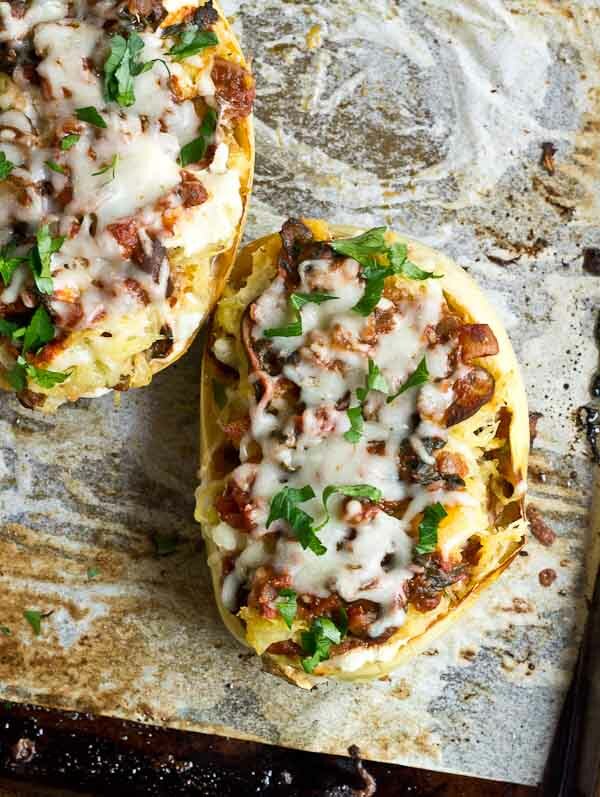 These Vegetarian Lasagna Spaghetti Squash Boats will rock your world. It’s super filling and each boat is packed with several cups of mushrooms, onions, and spinach! Talk about veggie-fied. You’re going to love this lower carb and meatless take on lasagna that will satisfy that pasta craving. If you follow me on Instagram you have been warned. It’s Spaghetti Squash Week!!! I got such amazing feedback from you guys on Smoothie Week that I decided to dedicate this first week of Feb as Spaghetti Squash Week! So yep, you guessed it, all the recipes that I create this week will feature the beloved spaghetti squash. 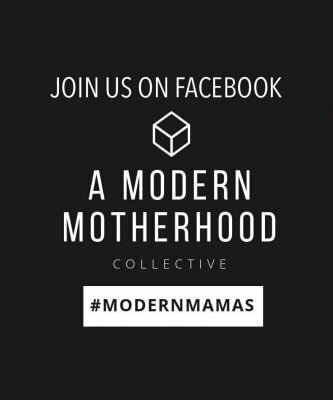 But first, what is spaghetti squash?! Some of you may not be familiar with it or maybe you’ve seen it or heard of it but have never tried cooking it at home. Spaghetti squash is a veggie that resembles pasta once it’s cooked. It is low carb and low calorie. 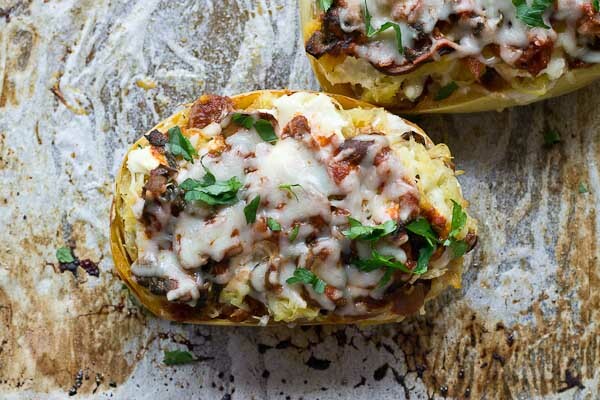 1 cup of spaghetti squash is only 30 calories and 7 grams of carbs! Compare that to 1 cup of pasta that clocks in at 170 calories and nearly 40 grams of carbs. If you’ve never prepped spaghetti squash before, here are some tips for successfully making spaghetti squash at home. 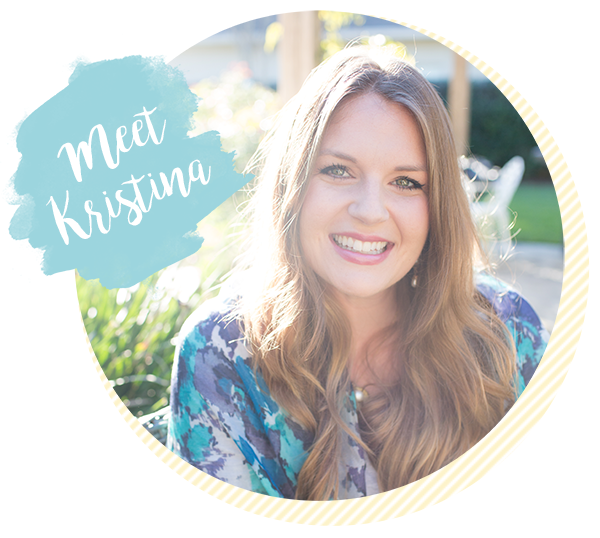 First up is one I’ve learned from my mom….get the produce department at the grocery store to slice the spaghetti squash in half for you! YES!! 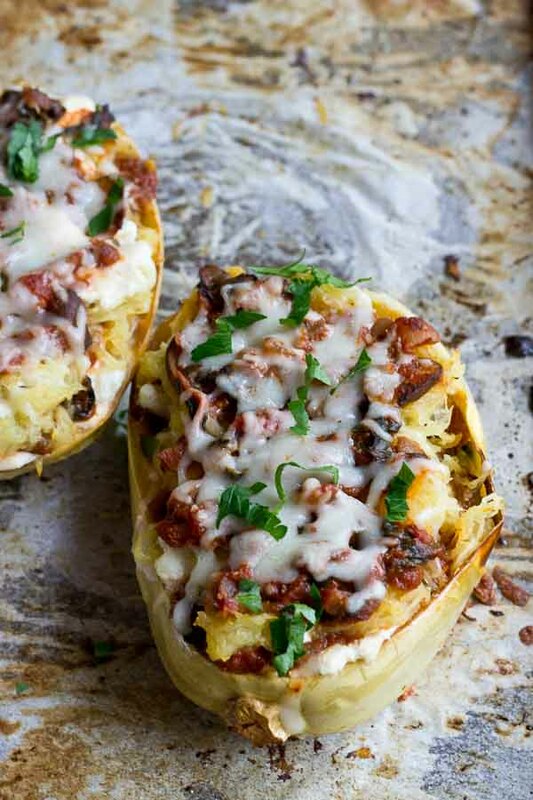 This is by far my favorite way to handle spaghetti squash because that means I don’t have to try to cut it!! It can be tough to cut through so if you don’t get it cut in half for you at the store, nuke it in the microwave for a couple minutes to soften the skin before trying to cut through, or if you don’t have a microwave (like me), just put it in the oven for 5-10 minutes to soften the skin. Softening the skin is like number one if you’re going to cut through the spaghetti squash at home. While you can totally cook spaghetti squash in the microwave (google it), I prefer roasting it in oven because it just makes the most flavorful spaghetti squash “noodles”. Once you get the spaghetti squash cut in half scoop out the seeds like you would if you were carving a pumpkin, drizzle the inside with olive oil and sprinkle with salt and pepper. Place the skin side up and roast in oven at 425 degrees for 30-40 minutes, cooking longer end if it’s a bigger squash. Remove from oven and let cool for a few minutes. Using a fork, scrape out the spaghetti squash strands into a bowl. And now they’re ready to eat! 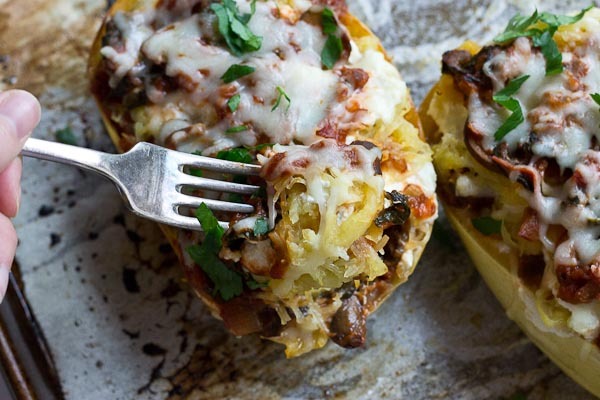 Hope you’re ready to get your spaghetti squash on! 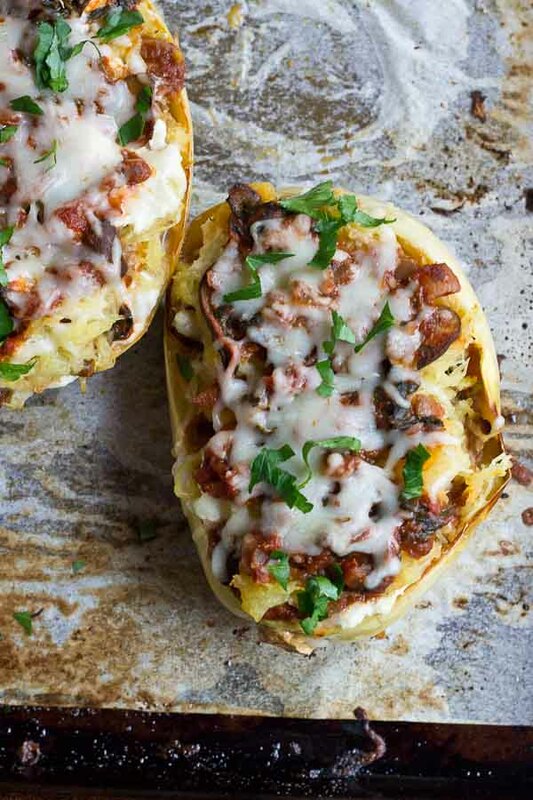 Cheers to this week of spaghetti squash! Over medium high heat, heat olive oil and sauté garlic and onions together and cook until onions are translucent. Add mushrooms and cook until mushrooms have softened. Stir in spinach and cook until spinach wilts. In small bowl, stir together ricotta, parmesan and garlic. Using spaghetti squash skins, thinly layer marinara mixture, spaghetti squash, ricotta cheese mixture, and mozzarella. Repeat layers 3 more times or until all ingredients are added to boats, finishing with a layer of marinara and mozzarella cheese. Bake in oven for 35-45 minutes until cheese is browned on top. Sure looks like fried bacon in all the pics? No mushrooms or fried onions have the mistaken look of bacon. Probably better with bacon anyways, yumm…bacon! have actually wished that I could do that! I put nut-based sauces on anything these days. I also make LASAGNA SPAGHETTI SQUASH BOATS a couple of times per week and nothing beats a creamy carrot-based LASAGNA . I think I’m going to add the full amount of peanut butter for maximum peanut y taste! Yum! 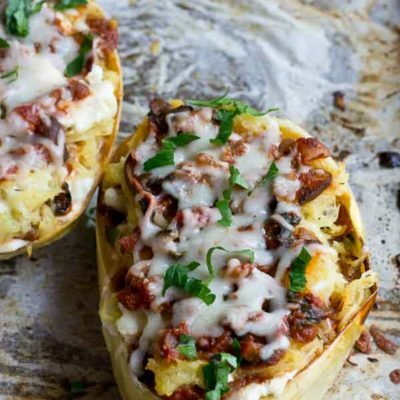 I made the spaghetti squash boats last night and it was amazing! 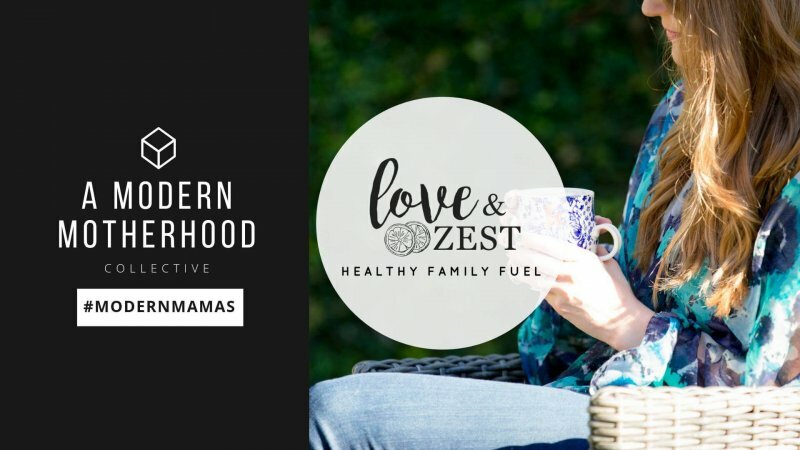 Easy to make and soooooo good! Thank you for this wonderful recipe!